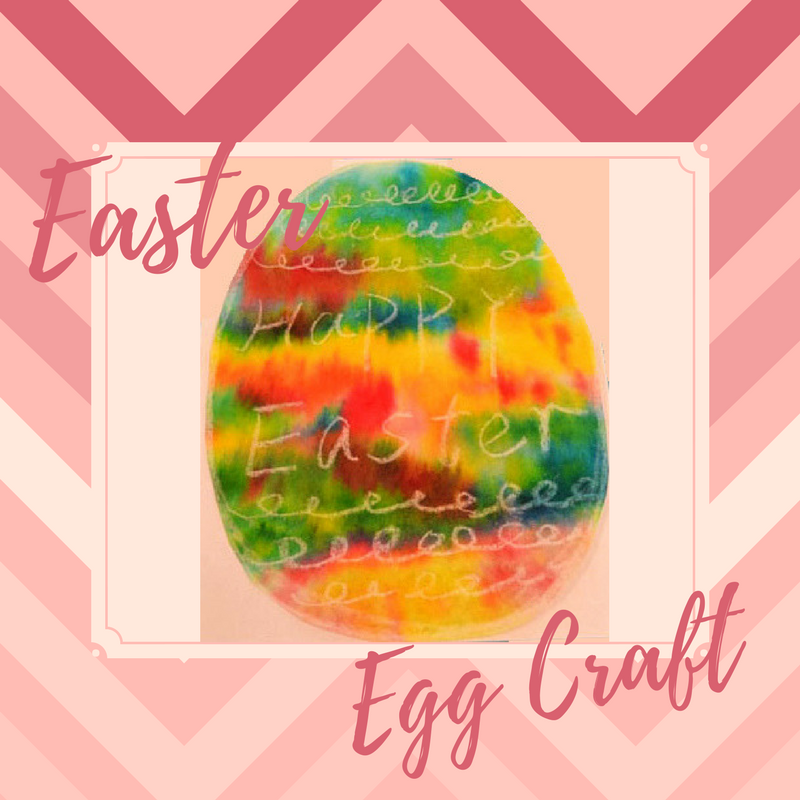 Are you looking for more Easter ideas this week? Making origami rabbit is fun and easy. Today we are going to show you how to make these cute origami rabbits. 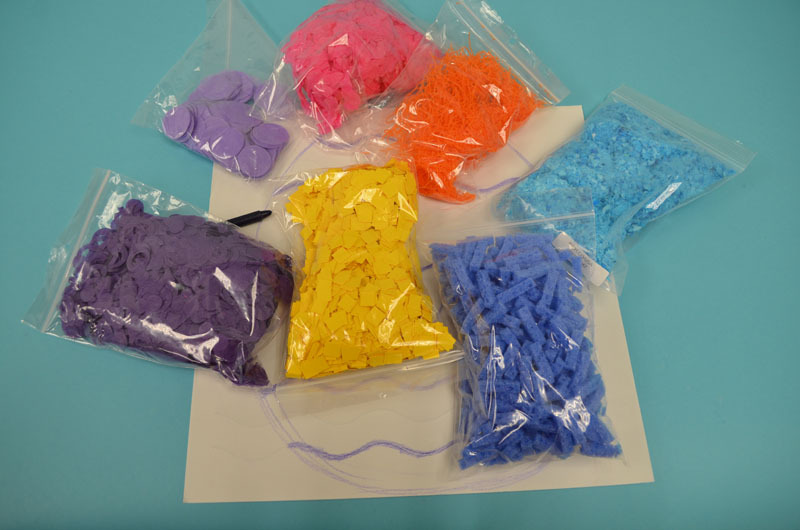 Learning Outcomes: Practice following step-by-step instructions while exercising fine motor and spatial skills. Fold your paper in half to make a triangle. Fold the creased side of the triangle up about 3/4″. Fold one side toward the center, line up the points and crease. Fold another side toward the center. Line up the points and crease. Flip it over. Fold the top point inside to create the top of the rabbit’s head. You can see the rabbit’s head is ready now. Let’s work on the rabbit’s body. Take another piece of paper. Please check the graphic, fold one side of the paper to make a triangle. Then line up the points and fold another side into a triangle. Flip it over. Align with the point at the bottom, fold the paper to make a triangle. Then line up the points and fold another side into a triangle. Align with the points in the middle, then fold the shape into half to create a rabbit’s body. Put the rabbit’s head on the top of the body. The basic shape of rabbit is ready. 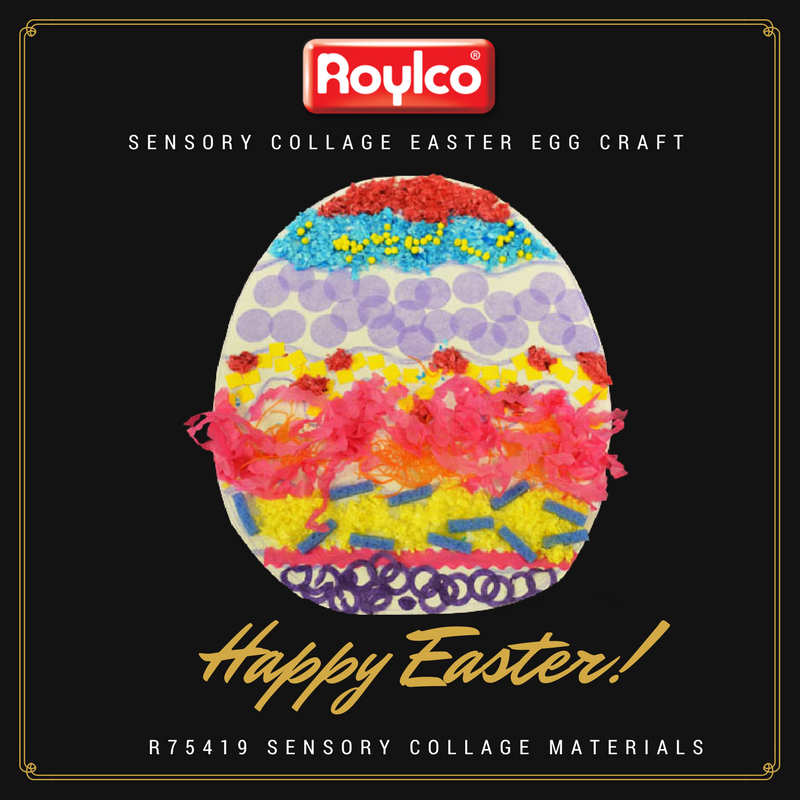 Roylco’s R15219 Elemetary Origami Animals pack provides different patterns and bright colors of origami paper. 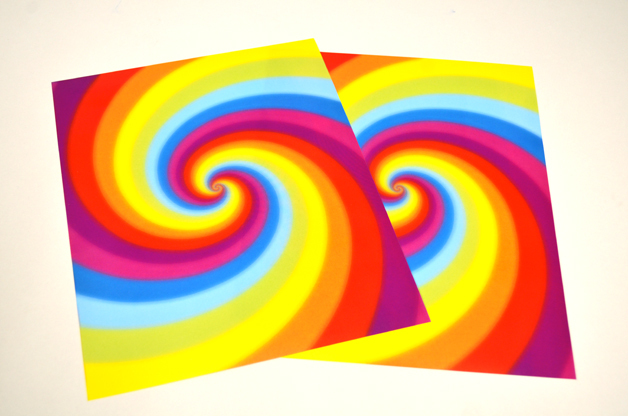 Contrasting colors are printed on the reverse side. 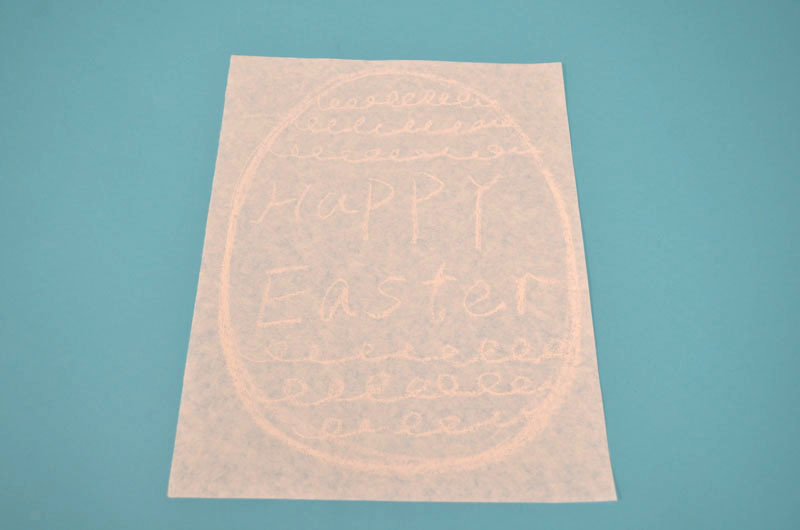 Use the fun bright paper to create your own designs. You can draw different cute facial features on the rabbit. Or you can use other craft paper to cut out the features and glue them on the rabbit. Check out our blog post on “How to make origami carrots” and make a couple of carrots for your rabbits. Display the rabbits somewhere festive, hide them around the house, or around the neighborhood where friends might find them. Punch a hole at the back of the rabbit. Thread a piece of yarn with all the rabbits you make. Hang the rabbits from the ceiling or use them to decorate bulletin boards, doors and hallways! Are you looking for craft ideas for St. Patrick’s Day? Create some decorations to make the house and classroom more festive. Lets make a spiral rainbow and pot of gold. Learning Outcomes: Exercise fine motor skills. holiday activities. Makes a perfect take-home craft. 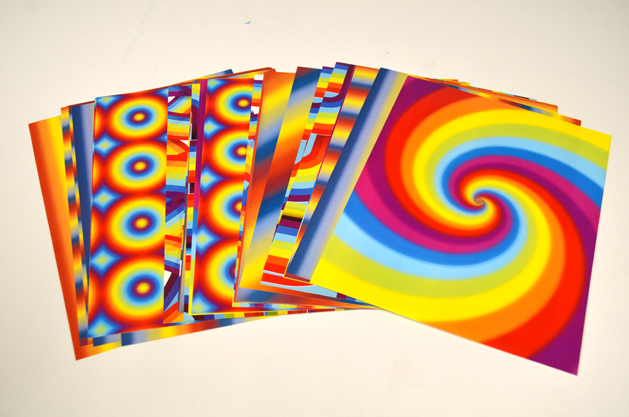 Choose your favorite pattern from Roylco’s R15295 Rainbow Paper Pack. 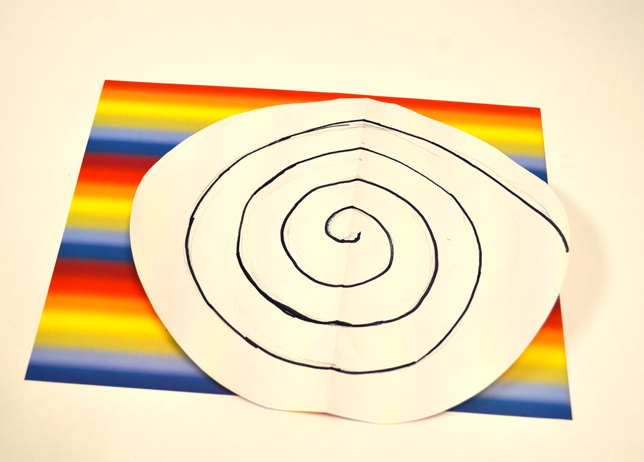 Draw a spiral at the back of the paper. 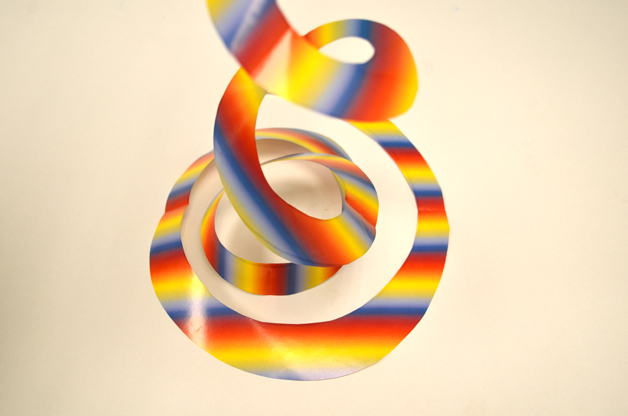 You can also glue two pieces of rainbow paper together to create a double-sided sprital. Use scissors to cut from the end of the outline toward the center to make a spiral. Take two pieces of metallic paper from Roylco’s R15409 Economy Metallic Paper Pack. I choose dark green paper to make the pot, and the gold colored paper for the golden coins. 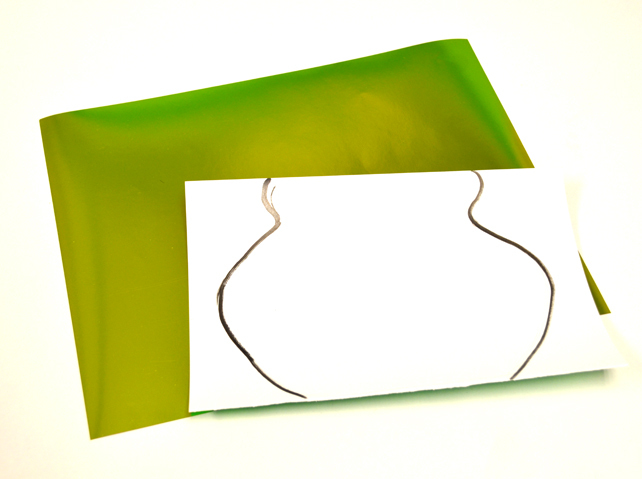 Draw the shape of a pot at the back of the green paper, and cut it out. Make the coins by cutting out some circle shapes from the gold paper. Then glue the golden coins on to the green pot. After you finish making a pot of gold, you can glue it to the end of the rainbow. Once complete, hang from ceilings, on bulletin boards or anywhere that could use some extra color. 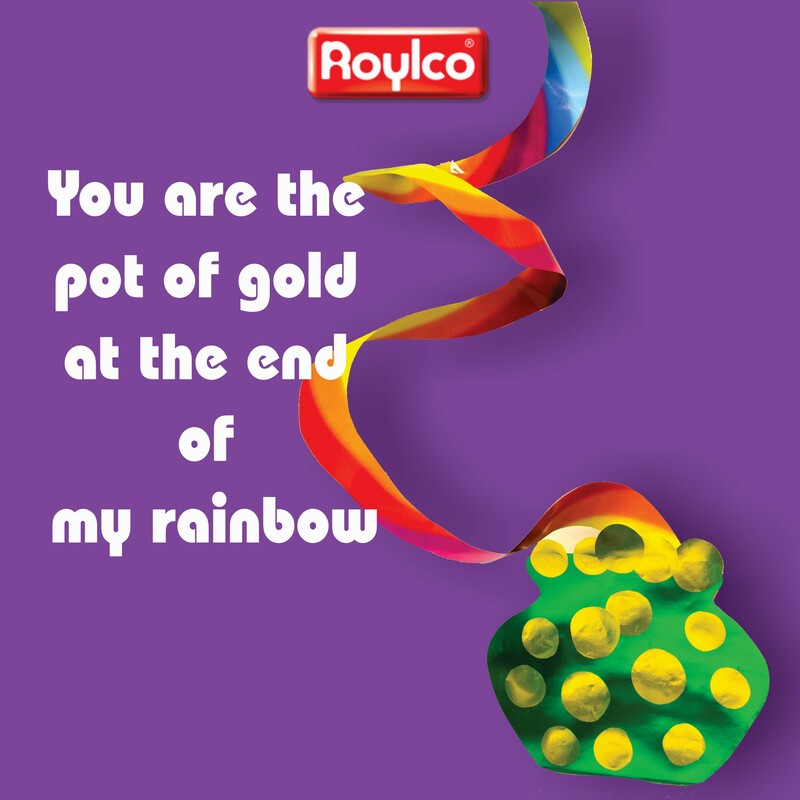 You are the pot of gold at the end of my rainbow! 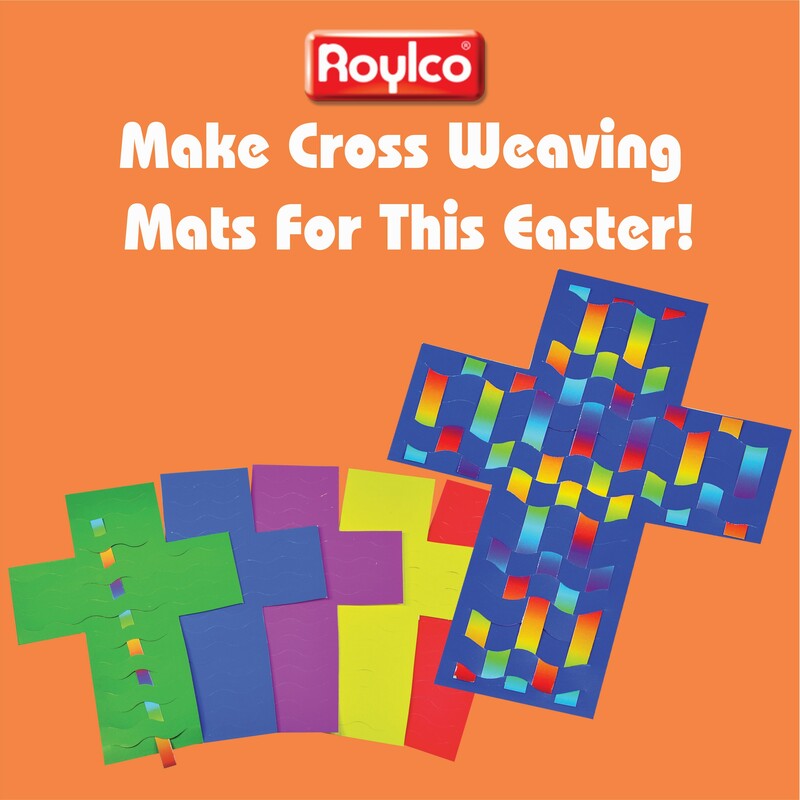 Make Cross Weaving Mats for this Easter ! 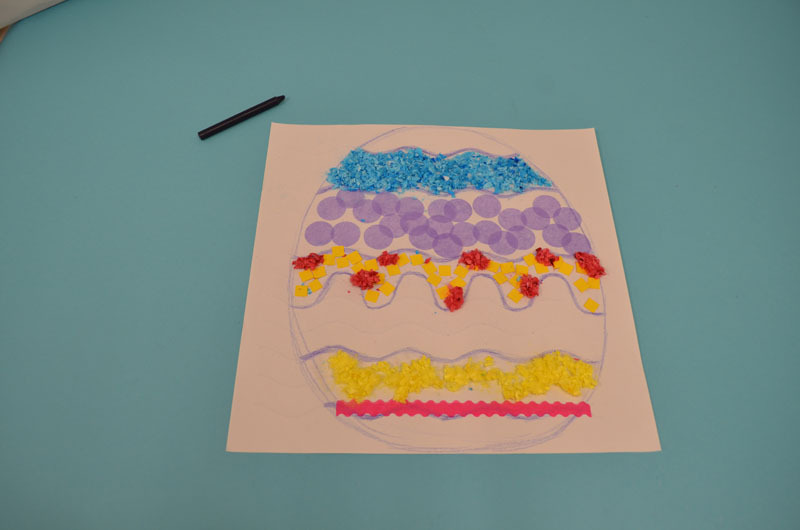 Let’s make cross weaving mats for this Easter! With this simple project, the art of weaving colorful strips of paper through a bright Cross Weaving Mat promotes hand-eye coordination! Learning Outcomes: Explore cultural traditions and symbols. Practice folding and taping. Exercise Fine motor skills. 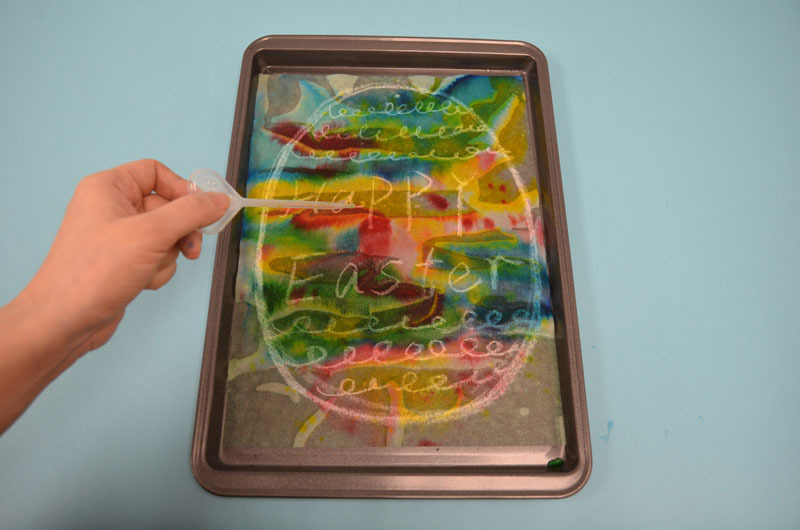 Create a take-home craft. • Begin by gently separating the weaving strips from the panel and loosening the die-cut slats of the cross. Allow four strips per cross. alternate the “in and out” pattern each time. A wavy, checkerboard pattern will appear. • Trim off the excess weaving strip lengths and use to complete the cross bar of the cross.Carefully glue or tape the ends down on the backside of the weaving mat. Notice the different color combination you have created on the reverse side. classroom doorway. 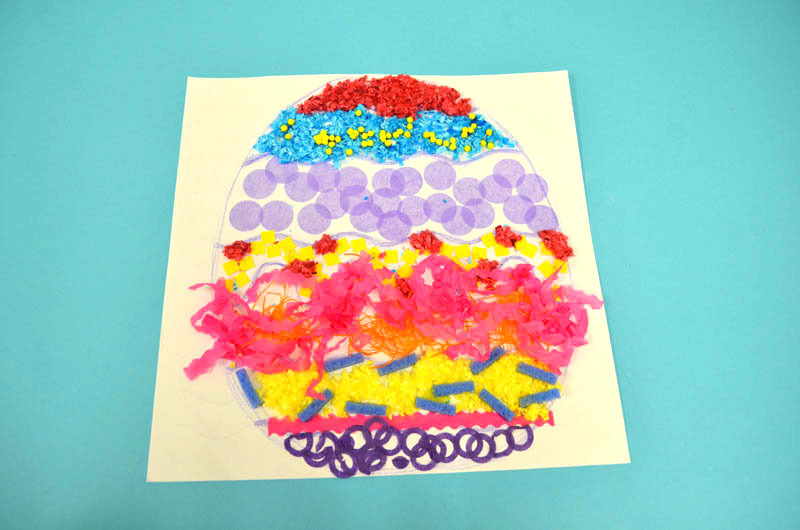 Use several Cross Weaving Mats to decorate a bulletin board for Easter! in your next social studies class. Our stained glass lanterns look a lot like the Andon and Crystal Magic lanterns used in Japan and China, respectively. 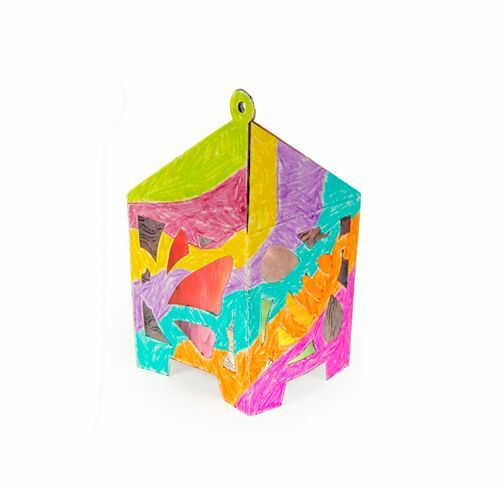 Your students can be creative and can color in the lanterns any way they like. Adding stained glass to a lantern is a recent trend of turning a practical or useful lamp into a pretty and decorative piece of art. Each of the lanterns features 4 sky-themed designs. Each design is made to look like a stained glass window. The illustrations include a sun, moon, butterfly and bee. 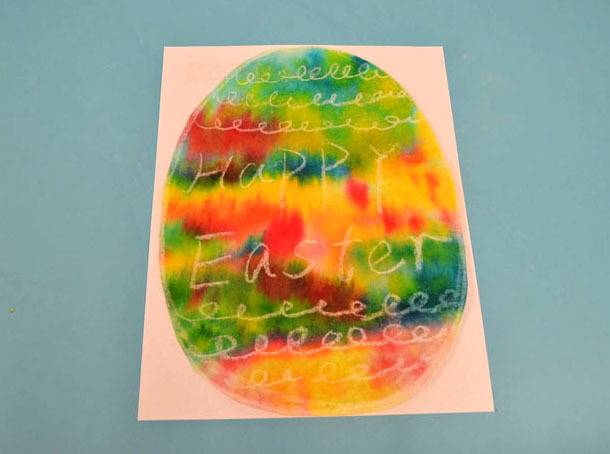 Cut out sections of colored tissue paper or R15275 Stained Glass Paper to glue under the designs. You can use different colors for parts of one illustration. For instance, paste white tissue paper pieces over the bee’s wings. Alternate and paste yellow and black tissue paper pieces across the separate sections of the bee’s body. Fold in the lantern along the pre-scored creases to make the lantern three dimensional. You’ll notice that its side edges are slightly smaller than the rest of the tab. These side tabs will help hook the tab in place when you insert it into the slot. Gently open the slot to loosen it up. Insert the tab into the slot by edging in first one side of the tab then the other. Finally, fold in all four tabs on the sides of the triangular roof flaps. roof tabs and tie a knot at the top to secure. Now you can hang your lantern along a length of string with other lanterns in sequence or you can hang the lantern directly from the ceiling. Celebrate Chinese New Year or the start of spring by stringing up the lanterns. You can also send the beautiful lanterns home as Mother’s Day gifts or for any other special event. 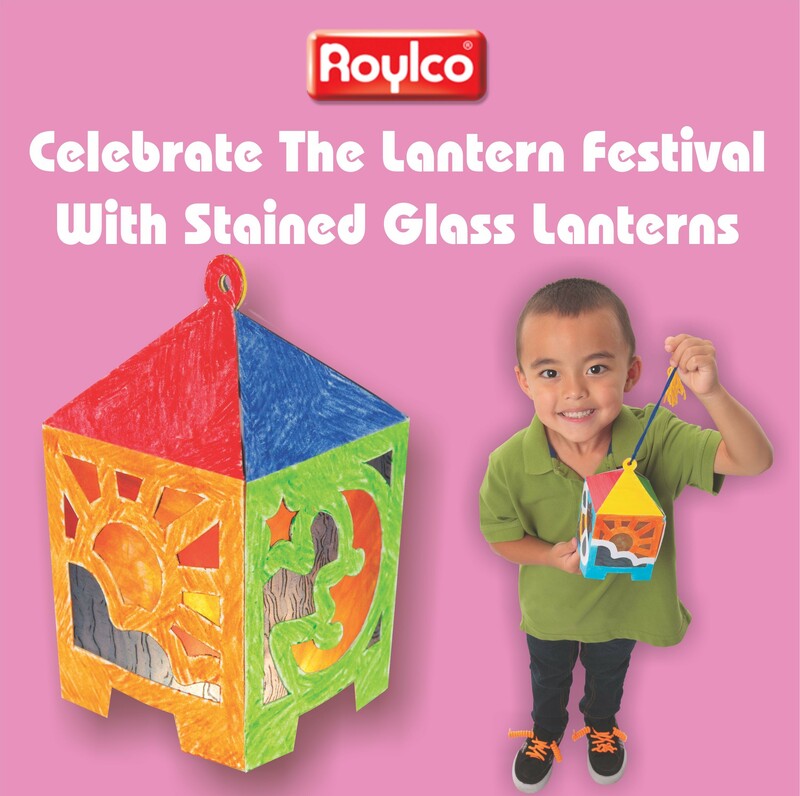 Please visit http://roylco.com/shop/r52093-stained-glass-lantern for more information. The Chinese Lantern Festival is a Chinese festival celebrated on the fifteenth day of the first month in the lunisolar Chinese calendar. It marks the final day of the traditional Chinese New Year celebrations, and falls on March 2nd in 2018. During the Lantern Festival, children carry paper lanterns and go out at night. People also go to temples to solve riddles on the lanterns. 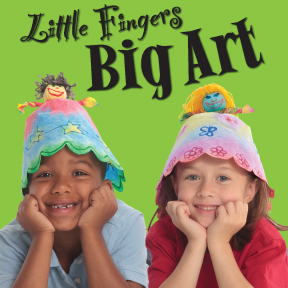 Use your own imagination and add some decorations to the lanterns. To add complexity to your design, fold the slotted tube at the top of one or both ends of the slots. Affix it to the internal cylinder. Alternatively, after taping one end of the cylinder in place, rotate the slotted tube and tape to the bottom of the cylinder. This will give your lantern a spiral look. Today the lanterns are very popular, not for practical reasons, but for the symbolic role they play in ceremonies and celebrations. Light up your classroom with these wonderful paper lanterns! 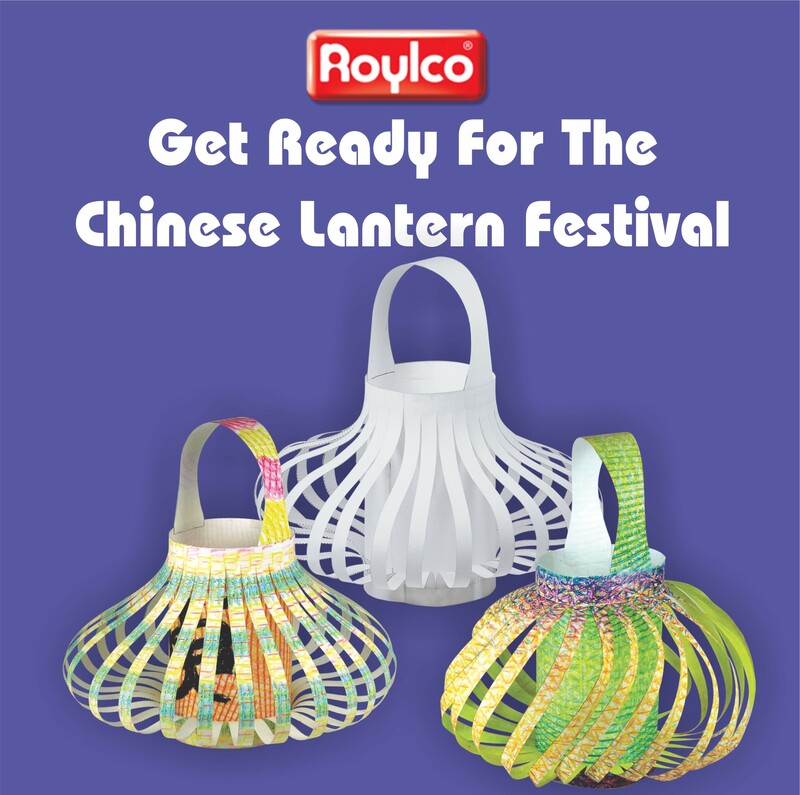 Please visit http://roylco.com/shop/r22021-color-in-chinese-lanterns for more information. Now that we’ve rung in the New Year, we are excited to share our ideas with you over the next little while. Stay tuned for blog posts in a range of subjects, using tools that you already have in your classroom! Use jelly on the Light Cube for a great sensory activity! Make lucky four leaf clovers for St. Patrick’s Day, coming up in March! Combine letters in a Word Mobile to generate literacy creativity in students! 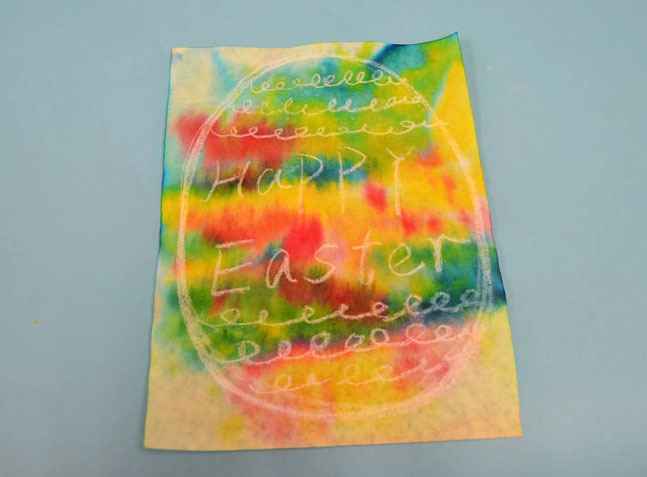 Guest post from Rebecca Milling about the wonderful creations made with our Straws and Connectors at St. Jerome’s Children’s Home in Nakuru, Kenya. 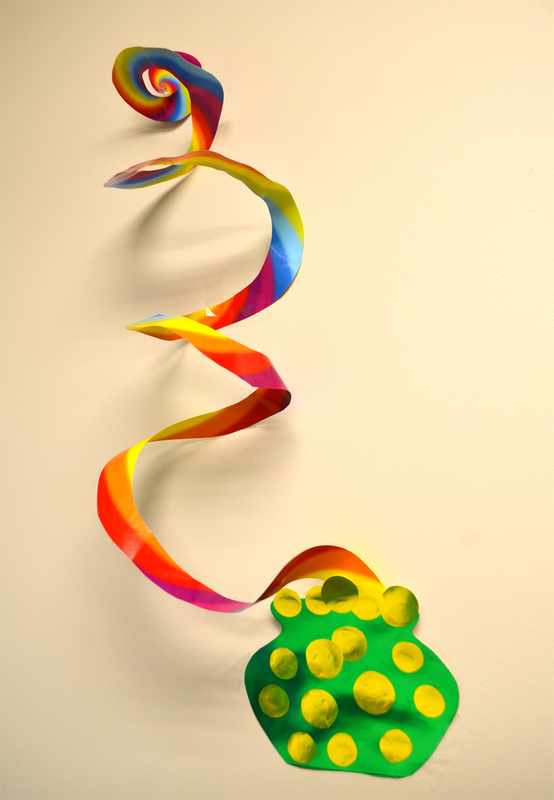 Check out this neat step-by-step tutorial on how to make 3D wall art! 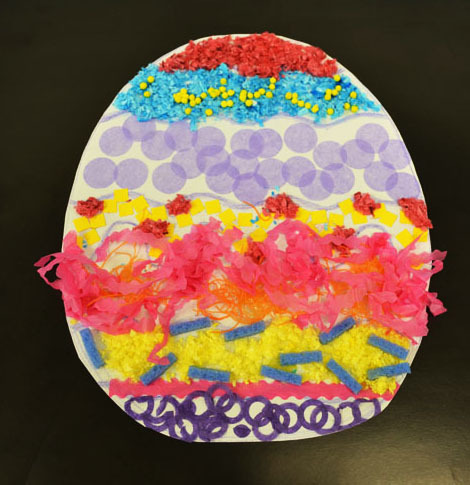 Use our Tube Crafts to make a birdfeeder… or critterfeeder! 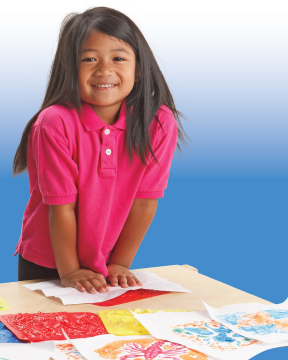 Make beautiful tissue paper birds–a great fine motor skills activity! Check out our awesome Action Shapes People! Customizable action figures that your students can use for stop-motion animation projects! Imagine what dinosaurs really looked like with our Collage-A-Saurus and Dinosaur Paper Sheets! 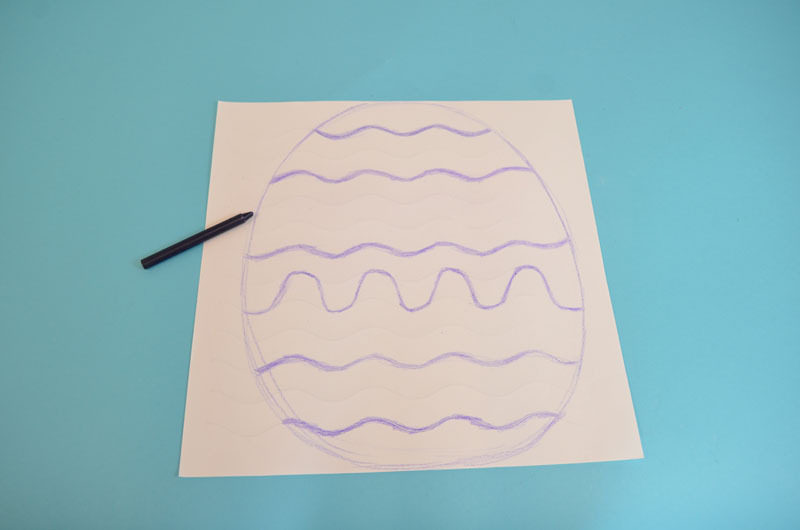 Turn old doodle paper into wrapping paper for someone’s birthday or for Christmas time! These are our top ten for the year! Share your favorite post online with your friends. Leave us a comment to let us know what kinds of posts you would like to see more of!